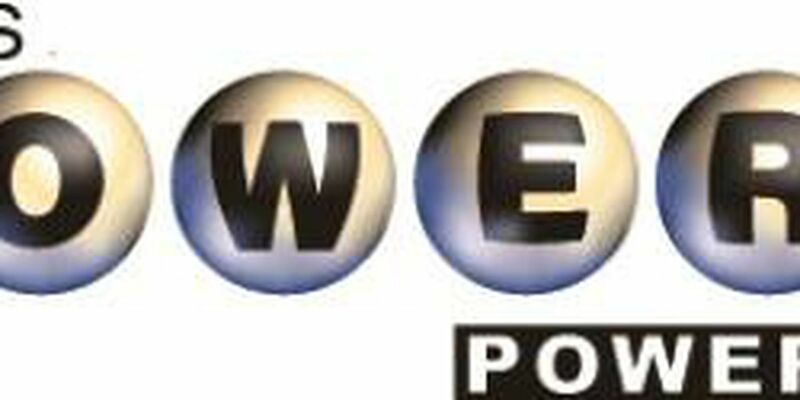 CANADIAN, TX (KFDA) - Byron McManus of Canadian didn't quite get the big prize but still won $2 million on Saturday, Feb. 4. McManus played the Powerball and had the winning five white ball numbers (06-13-16-17-52) but not the red Powerball number (25). With the red ball, the grand prize would have been $229 million, according to the Lottery Texas website. He let the lottery generate his numbers as a quick pick. The Texas Lottery Commission said McManus requested minimal publicity. He bought the Powerball ticket at the United Express in Pampa. The store is eligible for the $10 thousand retailer bonus.